While everyone in the love and hip-hop world thought that Cardi B and Migos rapper Offset were engaged, it turns out the two have been married all along! But they aren’t the only couple to tie the knot out of the public eye. 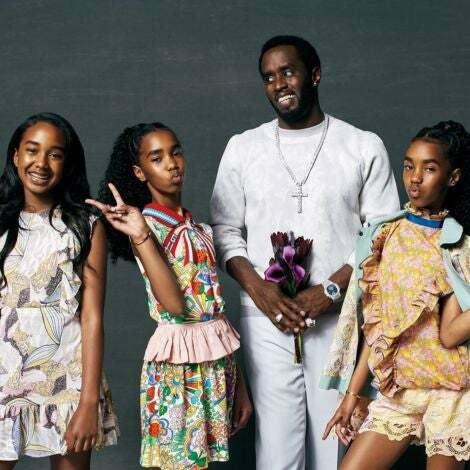 From Kenya Moore to Ludacris, here are the celebs who have secretly gotten married. Surprise, Cardi B and Offset are husband and wife! 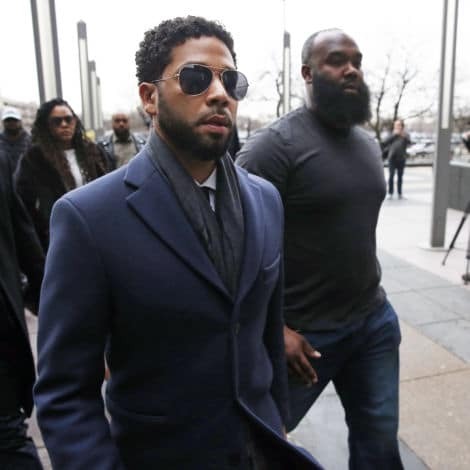 While the public has been led to believe that the couple was only engaged after the Migos rapper popped the question in October 2017, he publically thanked his "wife" during the 2018 BET Awards and sent the internet into a frenzy. 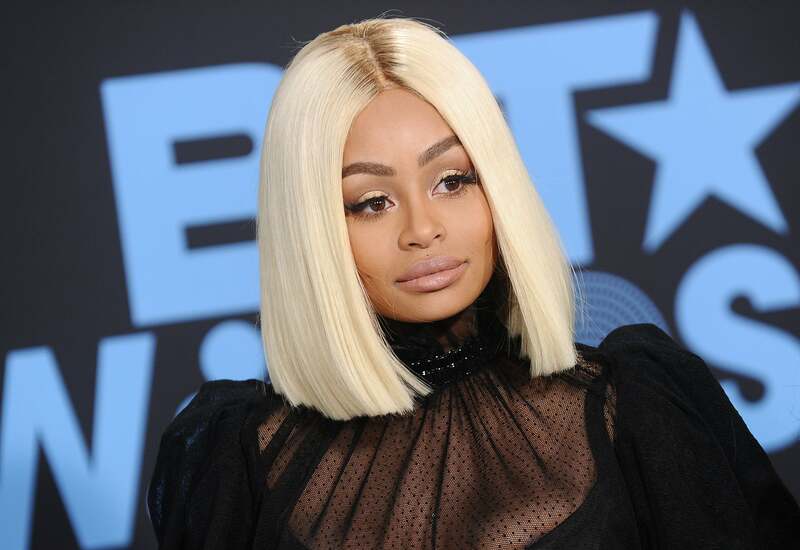 After TMZ reported that the two tied the knot in September of last year, the Bronx native took to Twitter to confirm the news herself. "There are so many moments that I share with the world and then there are moments that I want to keep for myself! Getting married was one of those moments! Our relationship was so new breaking up and making up and we had a lot of growing up to do but we was so in love we didn't want to lose each other, was one morning in September we woke up and decided to get married. We found someone to marry us, and she did, just the two of us and my cousin. I said I do, with no dress no makeup and no ring! I appreciate and love my husband so much for still wanting for me have that special moment that every girl dreams of when he got down on his knee and put a ring on my finger and he did that for me!!" In June, Kenya Moore walked down the aisle in a surprise to everyone! The Real Housewives of Atlanta star wed Brooklyn restaurant owner Marc Daly in a ceremony in St. Lucia after seven months of dating. 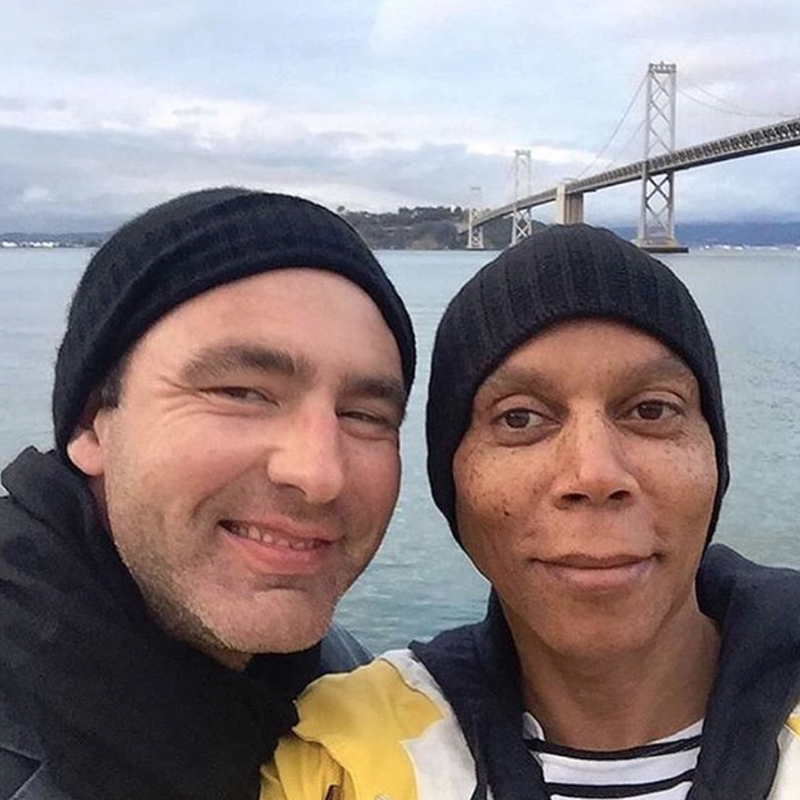 Since tying the knot, Moore tried to keep her husband's identity under wraps but introduced her groom to the world via Instagram. Although Daly isn't a fan of Moore's reality show lifestyle, the two seem like the perfect pair and are expecting their first child together. Here's to a lifetime of happiness! On a recent episode of 'Hollywood Today Live,' the 56-year-old entertainer and Emmy winner told co-hosts Ross Mathews and Ali Landry that he secretly married his partner of 23 years — Georges LeBar — on their 23rd anniversary. "We got married on our 23rd [anniversary]. I met him on the dance floor at Limelight [club in New York City] in 1994, on his birthday. 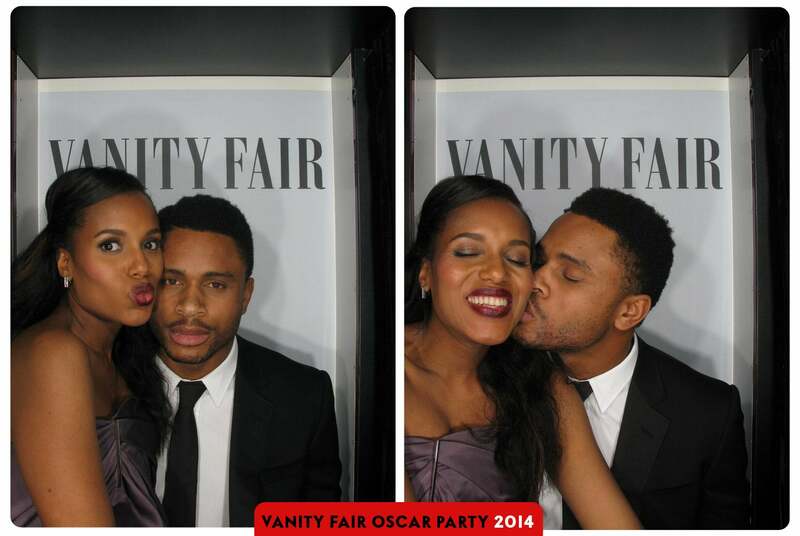 So we got married on his birthday, the anniversary of when we met, this year — in January," he said. Nothing says "I love you" like an impromptu trip to tie the knot in matching red leather motorcycle jackets at home! 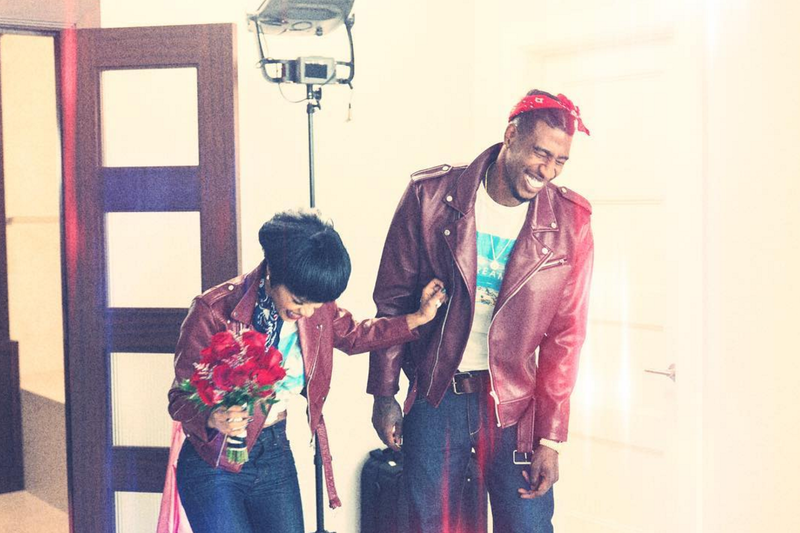 Teyana Taylor and Iman Shumpert redefined wedding goals with a casual and yet completely swoon-worthy wedding in the same spot where the singer welcomed their daughter in December 2016. Amazing! 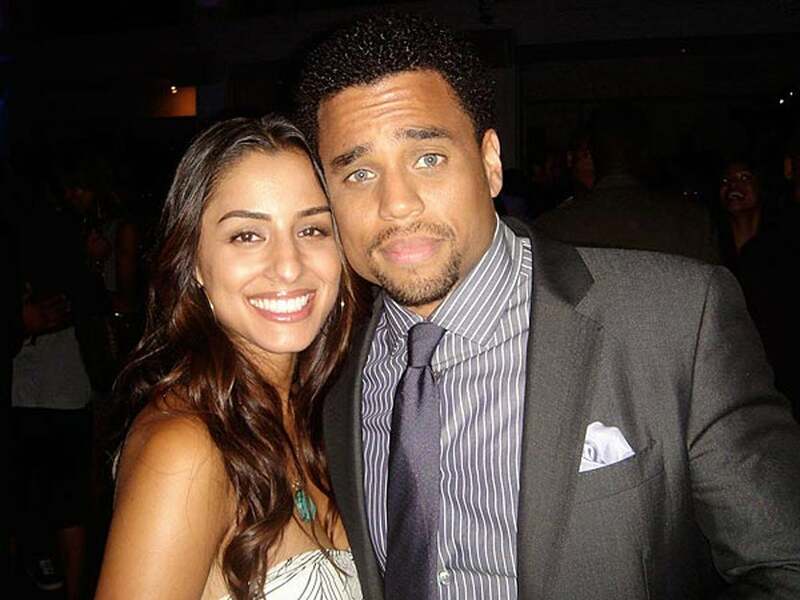 Michael Ealy and his wife Khatira Rafiqzada. 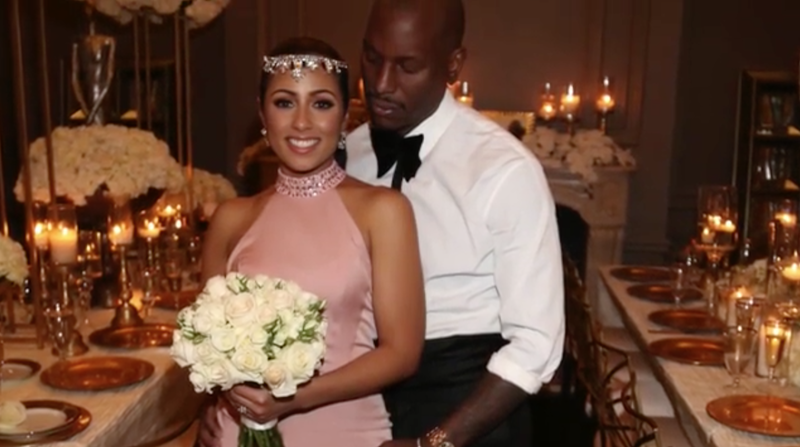 To mark his two week anniversary, Tyrese shared that he and his mystery lady love swapped vows and started on a journey to forever by tying the knot on Valentine's Day. While we don't know the name of the woman who captured the actor and singer's heart it sure does look like they're happy! When did this happen? 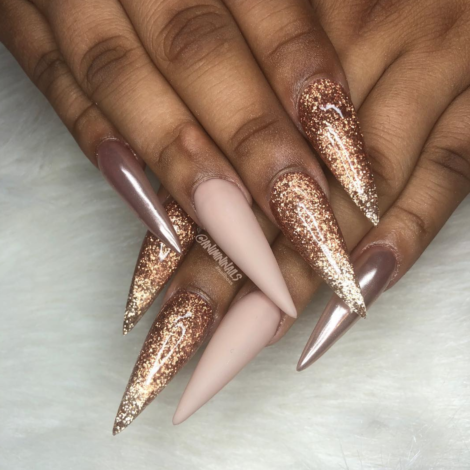 We spied a wedding ring on Fantasia Barrino's finger in November, and we were all, "Wait… Did she get married?" Then, in April, rumors began swirling when she posted an ominous Instagram message that sounded like she and her hubby had parted ways. But her recent photos seem to suggest otherwise! "No one lied," she captioned a recent pic. "No one cheated. No one broke a single vow. What we learned was to keep those who aren't for us out of our marriage." Gotta love their privacy! 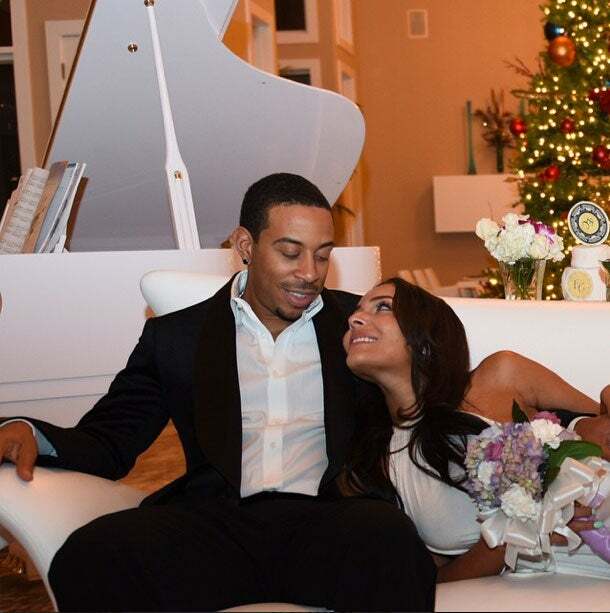 Didn't Ludacris just announce he was engaged, like, yesterday? He and girlfriend Eudoxie jetted off to Costa Rica for their nuptials the same day they revealed that they were engaged. "Why wait? Did the thing before 2015. #mrandmrsbridges," the rapper tweeted. 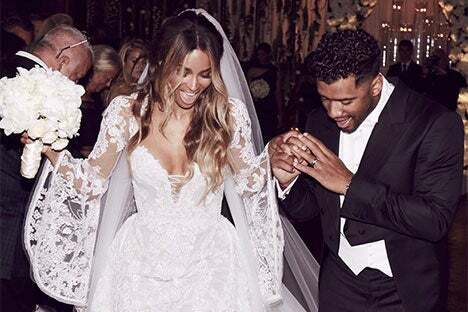 Ciara and Russell married in a surprise wedding at the Peckforton Castile in Liverpool, England on July 6th just days after her headlining perfomance at ESSENCE Fest 2016. It was definitely a moment that brought a smile to our faces! 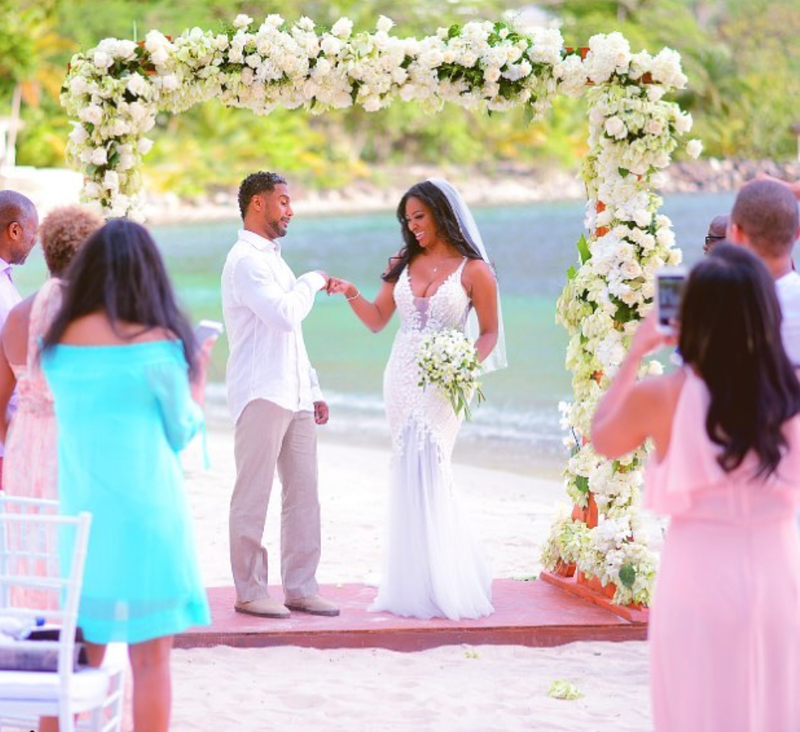 Last May, Kelly Rowland and now-husband Tim Witherspoon ran off to Costa Rica to tie the knot in a short, sweet ceremony. 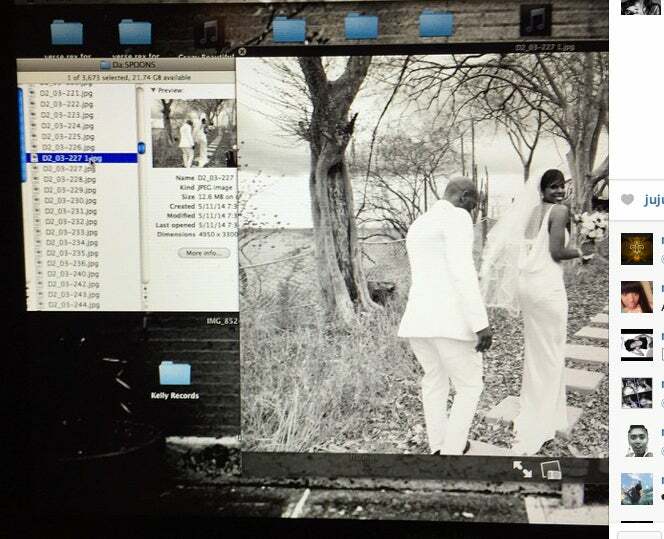 It was a small wedding—only 30 people were in attendance—and we just got our first glimpse at the wedding pics last week thanks to an Instagram pic of a wedding photo on Kelly's computer screen. 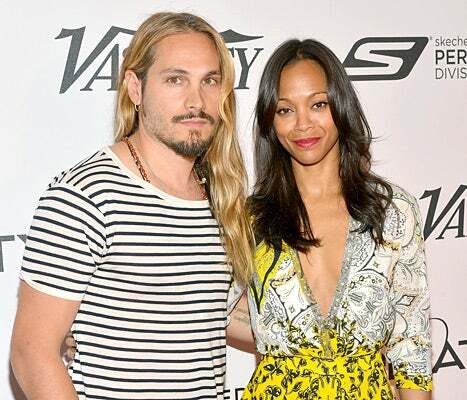 New mom Zoe Saldana managed to hide her wedding from Italian artist Marco Perego for nearly three months. Her marriage came after splitting from her boyfriend of 11 years, Keith Britton. 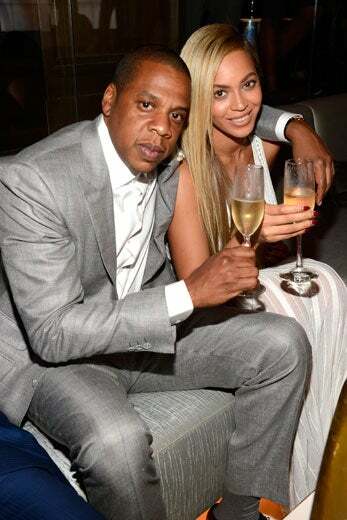 America's royal family—Beyoncé and Jay Z—were hush hush when it came to their 2008 wedding. 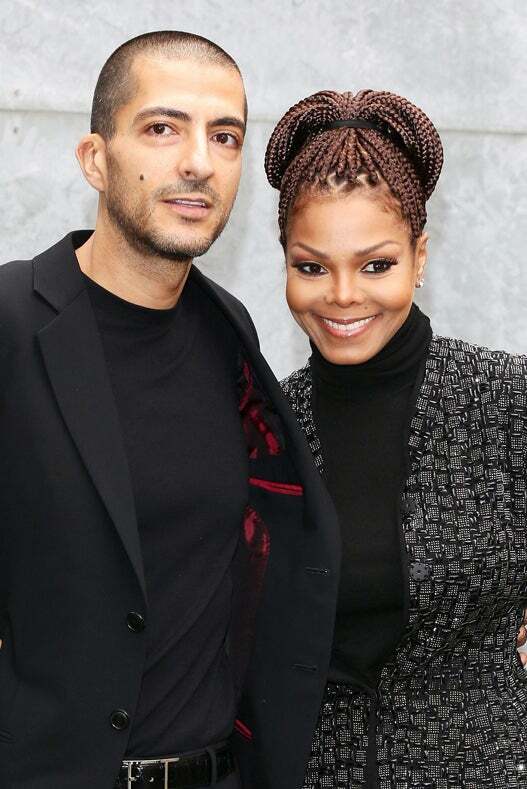 The couple didn't publicly acknowledge their relationship for years, but they quietly married in a private Tribeca ceremony. 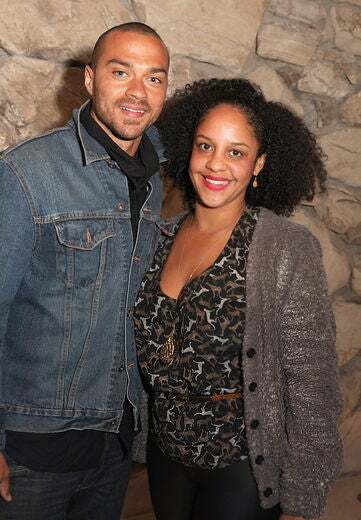 Williams and Aryn Drake-Lee tied the knot in a small ceremony in 2012. The couple had been dating for more than five years when they said "I do." Fifteen years after their secret wedding, Will Smith and Jada Pinkett Smith are still going strong. The power couple married in a quiet ceremony on New Years Eve back in 1999. Jada told ESSENCE in 2013 that all couples hit rocky patches, but it's important to weather the storm. Excellent advice!